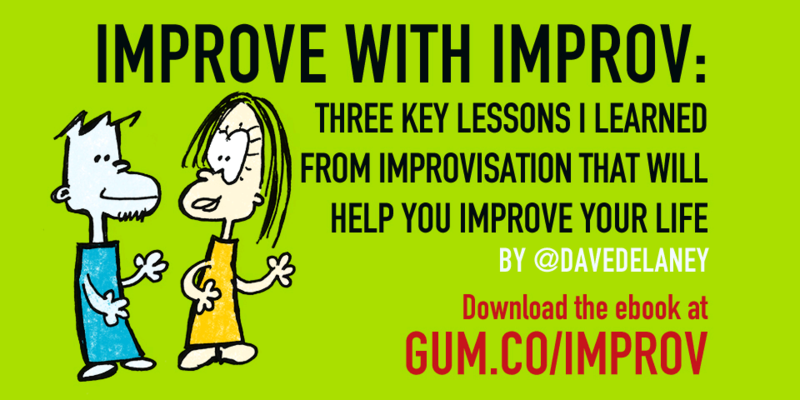 My friend and professional networking and speaker expert, Dave Delaney, just launched an ebook offering his tips on using the skills he learned from taking improv classes at The Second City to handle situations that life tends to throw at you. Continue readingJust One More Book! Here’s an interesting cool site: Dry Marker Art! I remember back in the late 90s, me and a co-worker collaborated on a cool snowboarder cartoon drawing. I wish I took a photo of it. Continue readingPlurk experiment- join me! I’ve uploaded the final set of progress photos of the paintings I’m working on. You’ll see them on my Flickr set called Paintings in Progress. The reddish one is complete (the one in the photo above). The blueish one will take a while. Check out the photos to see why.